Otherwise Matt begins yet another series of podcasts looking closely at the Game of Thrones S6 Blu Ray Histories and Lore features. In this episode Matt looks at The Tourney at Harrenhal, as told by Meera Reed, and Robert’s Rebellion as told by Jaime Lannister. Spoiler alert. This podcast will cover how the HBO Series Game Of Thrones might influence ASOIAF book theorizing, some of the theories that may or may not apply to the TV show. If you’re not current with ALL ASOIAF including Winds of Winter sample chapters, as well as current with the TV series, this podcast might not be for you. Otherwise Matt is joined by Kelly (@KellyUnderfoot on twitter), Susan (@blackeyedlily), Stephanie (@SMPersephone), and Bubba (@FittenTrim) from the Joffrey Of Podcasts on the Double P Podcast network to discuss the aforementioned subject in this second of a two part series. Spoiler alert. This podcast will cover how the HBO Series Game Of Thrones might influence ASOIAF book theorizing, and some of the theories that may or may not apply to the TV show. 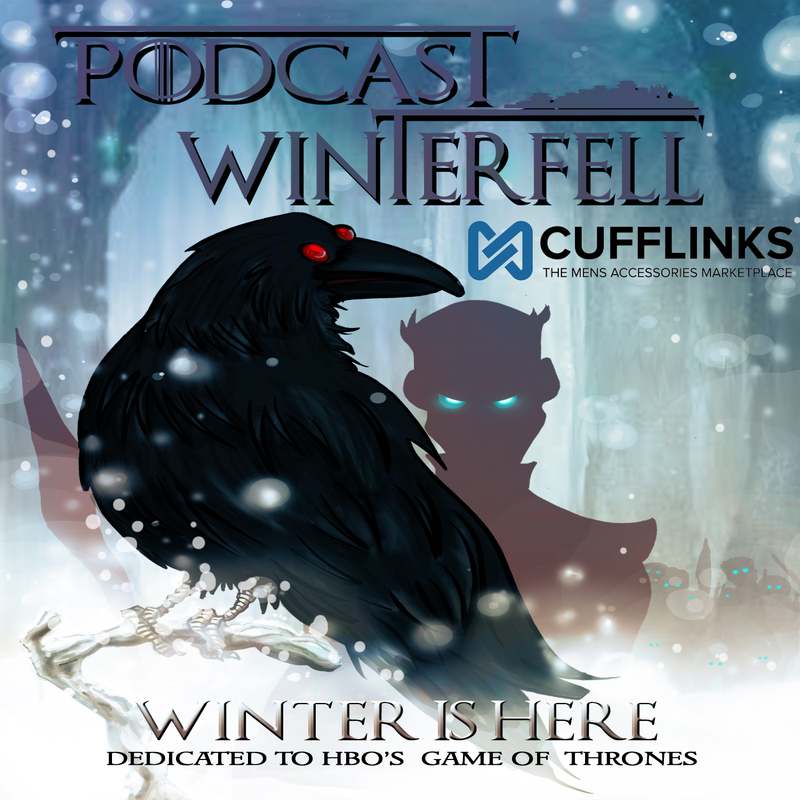 If you’re not current with ALL ASOIAF including Winds of Winter sample chapters, as well as current with the TV series, this podcast might not be for you. Otherwise Matt is joined by Kelly (@KellyUnderfoot on twitter), Susan (@blackeyedlily), Stephanie (@SMPersephone), and Bubba (@FittenTrim) from the Joffrey Of Podcasts on the Double P Podcast network to discuss the aforementioned subject in this first of a two part series. Otherwise Matt continues a TV-only friendly series of character examinations with the third and final part of a three part series on Tyrion Lannister.